British Actress Noma Dumezweni was the recipient of racist backlash after it was announced that she will portray Hermione Granger in the stage play Harry Potter and the Cursed Child. 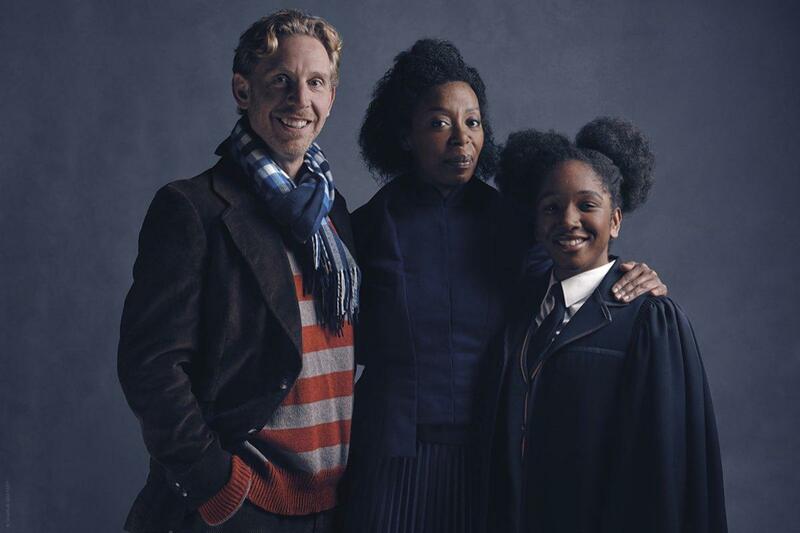 The 47-year-old award-winning stage actress was announced as the new Hermione last year, with the show now staging its previews in the West End. “My name is being tagged into stuff that’s not nice, that’s not nice,” she told UK's Sunday Times. 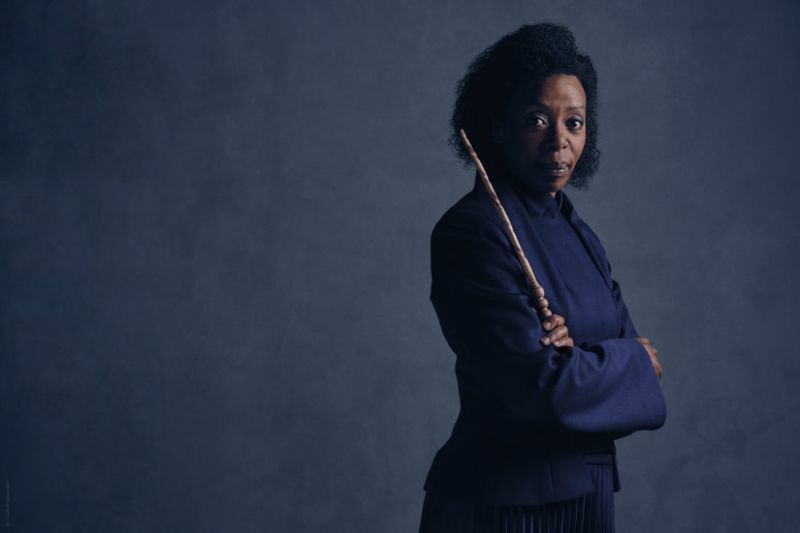 Dumezweni is an Olivier award-winning actress, British theater's highest honor. She told the paper that the Potter fans are attached to what we've already seen. Author J.K. Rowling has repeatedly come to the defense of Dumezweni, and even tweeted Hermione’s race had never been specified over the course of her seven-novel series. The official opening night is on July 30, but the show is already a hit and has sold out until well into 2017. Some tickets were initially being resold for as much as £3000 by scalpers, but the show’s promoters have said that re-sold tickets will no longer be valid.